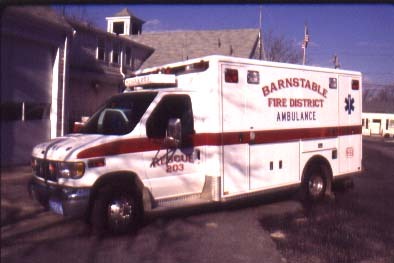 Delivered Mar 2006 - In Service May 2006. 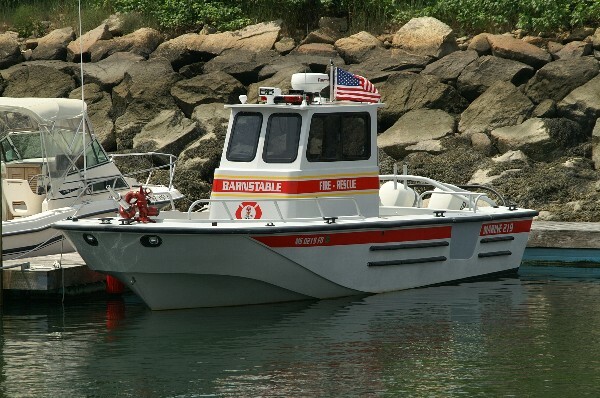 Barnstable probably will not keep old A-203 as of May 2006.
next to the boat for the winter. 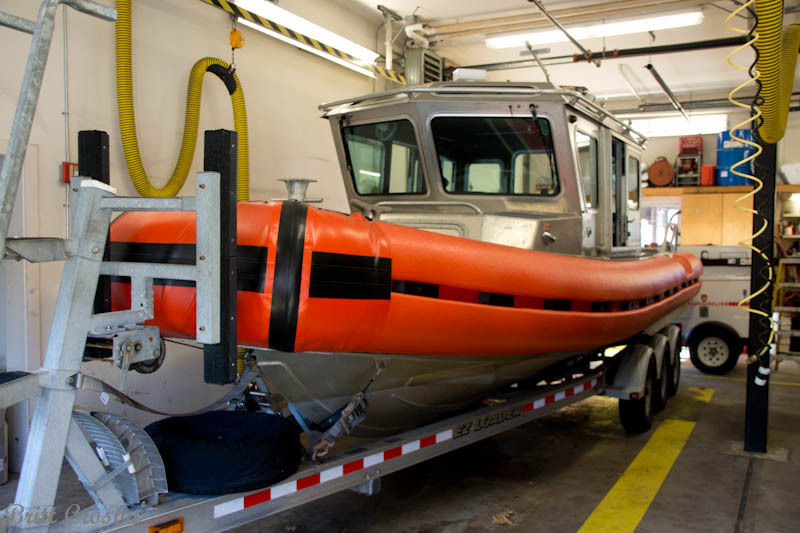 will enhance the department's ability to respond to water rescues in Cape Cod Bay. The Chief is driving a 2000 Ford LTD Crown Victoria 4 door sedan, color red. Like many of the new chief cars, it has no roof light, but instead uses the "unmarked" strobe package. 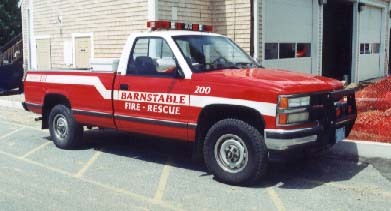 In late 1999/early 2000, the Barnstable FD got approval for and made Engine 202 a fully licensed ALS Pumper. 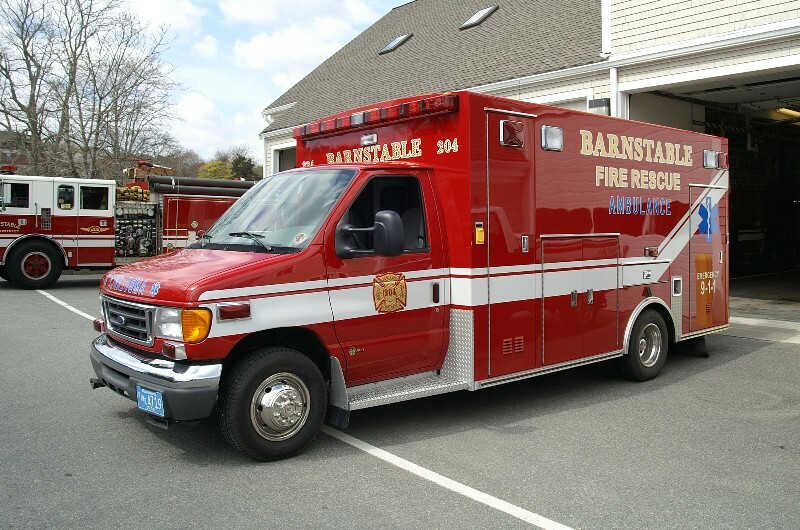 It serves not only as the departments "heavy rescue unit' but can also provide advanced life support until a mutual aid ambulance arrives to transport should Barnstable's ambulance be committed elsewhere. 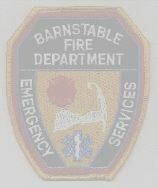 The Barnstable Fire Department hired a full-time Deputy Chief in 1999. 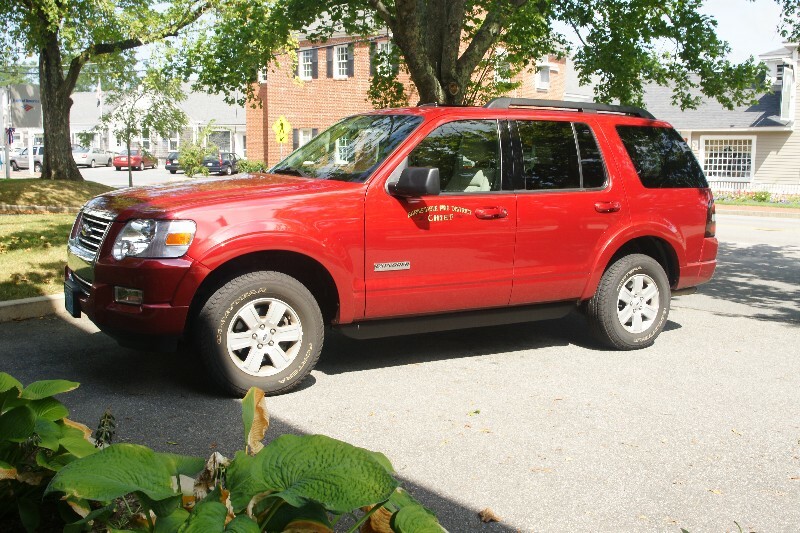 He is presently driving a 1999 Chevy Suburban originally purchased as a backup rescue vehicle designated as "200". 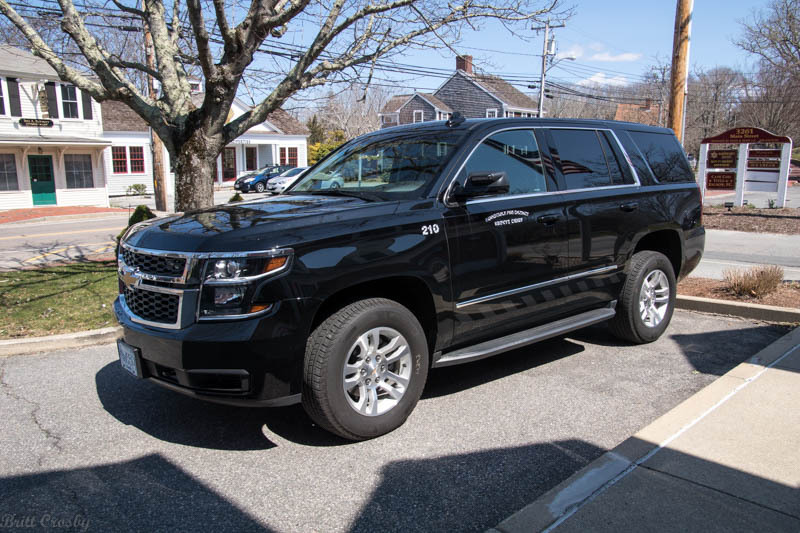 This is a sharp looking vehicle and is getting much more use as a deputy vehicle. 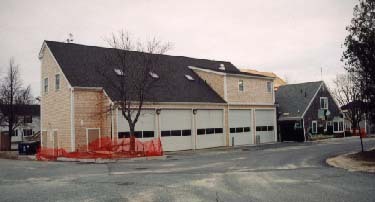 Barnstable Fire Department - Headquarters....After over a year of major renovations and additions, the Main Street Barnstable Fire Headquarters is nearly complete. 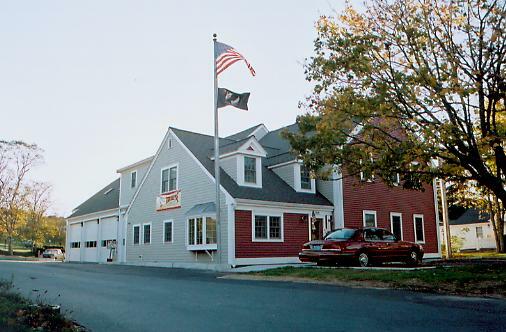 August 2001. 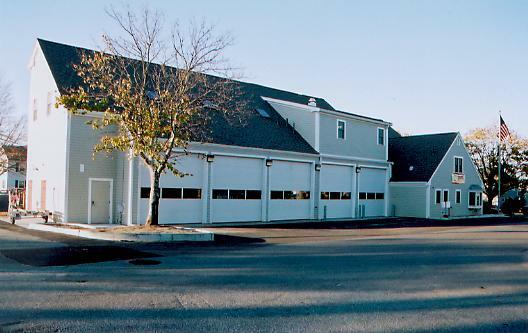 Work has been nearly completed at the Barnstable Fire Headquarters on Route 6A. The renovation project, which has been underway for over a year, added two bays to the east side of the building. 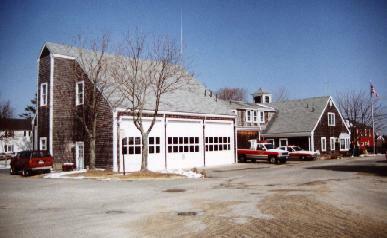 It also turned the apparatus area in the original 1935 part of the station into office space. 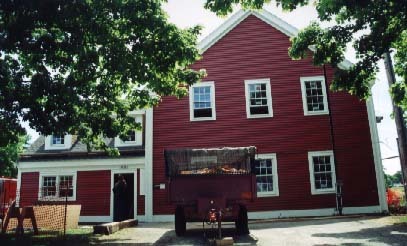 New living quarters and other space were added to the second floor. 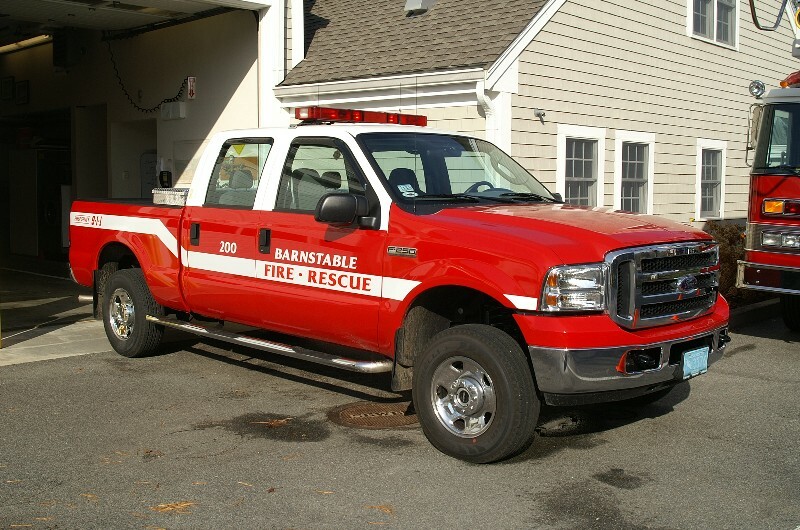 Barnstable's Fire Chief Robert Crosby has served in that role for the past 8 years. appointed as chief. Congrats to him and best wishes in his retirement. 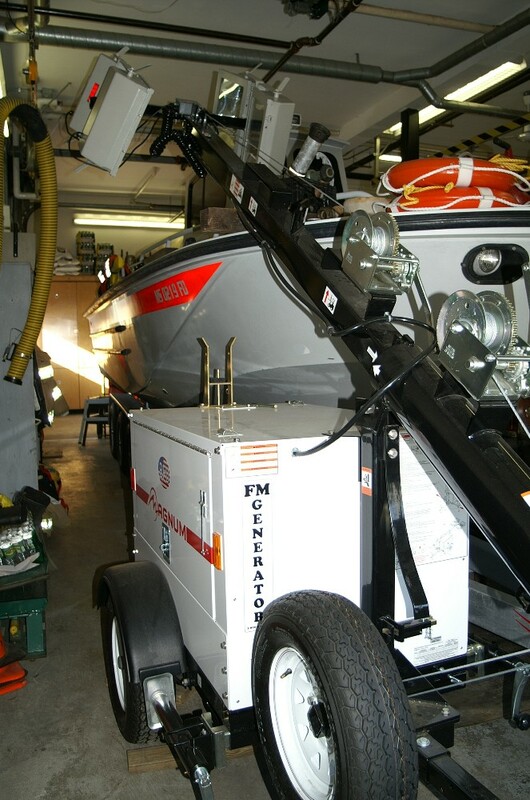 Deputy Chief Francis Pulsifer November 2009. 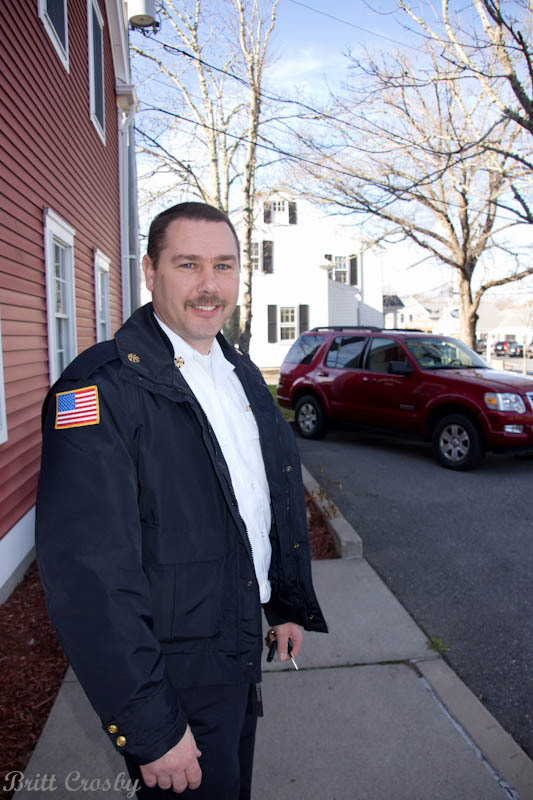 Deputy Christopher Olsen left Barnstable to be come the new Cotuit Fire Chief in July 2008. Lt. Rick Pfautz is serving as acting Deputy. 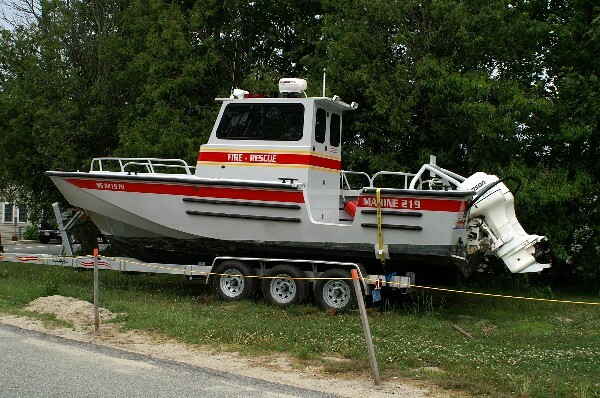 Also of note, Capt Glenn Coffin retired after many years with Barnstable. 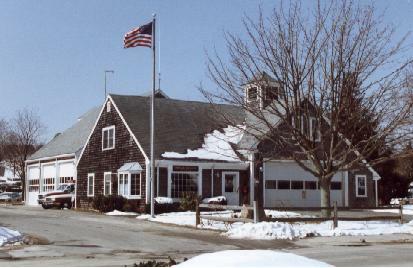 Barnstable Fie Chief Robert Crosby announced the end of the call fire department on January 14, 2006. 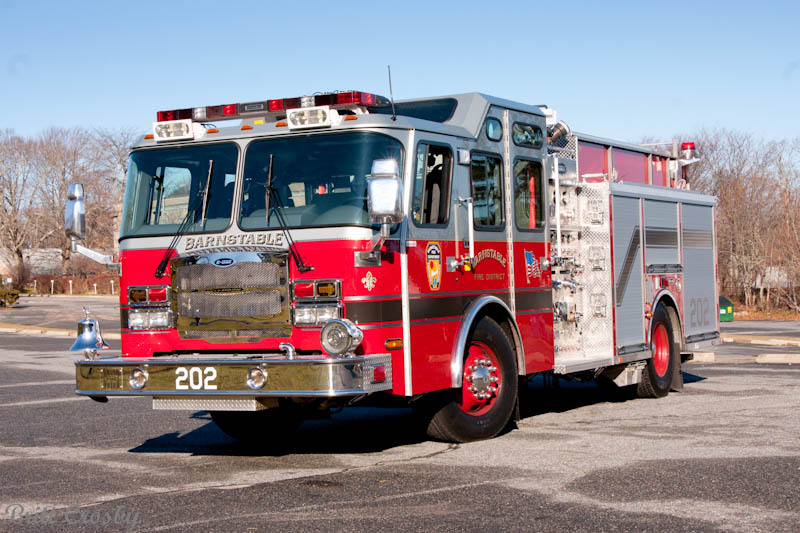 Several call fire fighters were released after a determination was made that the amount of training, insurance costs, and response levels of call firefighters no longer benefited the department. 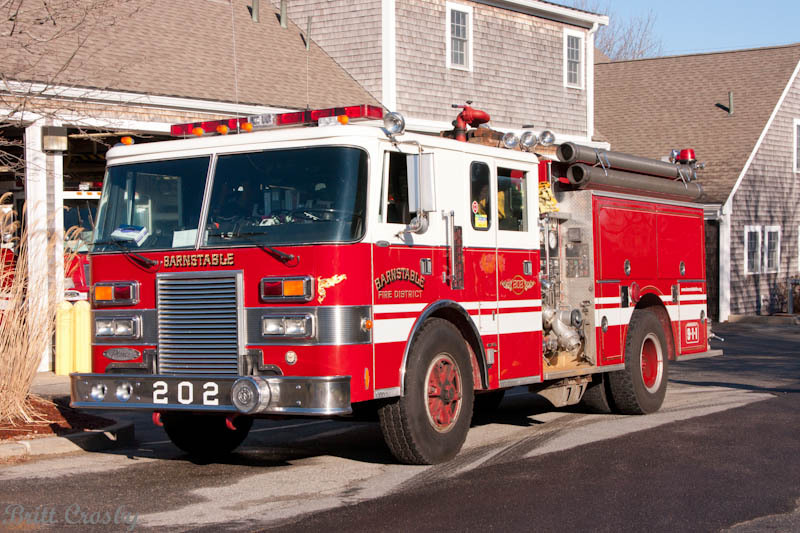 Firefighter Christopher Olsen has been appointed as Deputy Chief in Barnstable. 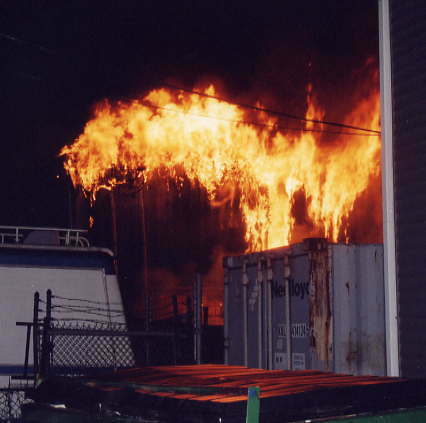 Sept 2004. 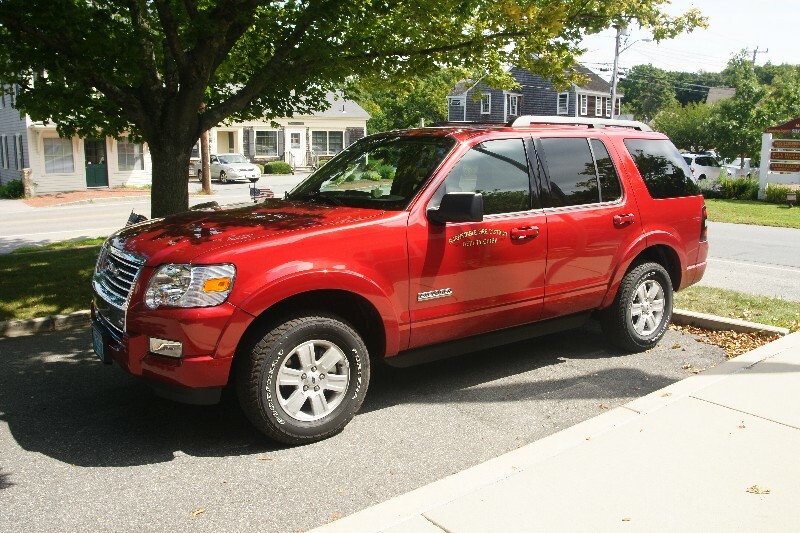 Olsen is a paramedic and is designated Car 210.
about 1 year as chief to return to the Albany, New York area. 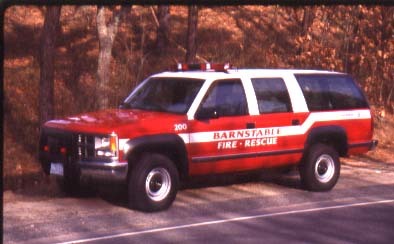 Chief Crosby is a long time member of the Barnstable Fire Department. He has been a paramedic for many years and has served as Lieutenant and Deputy Chief. 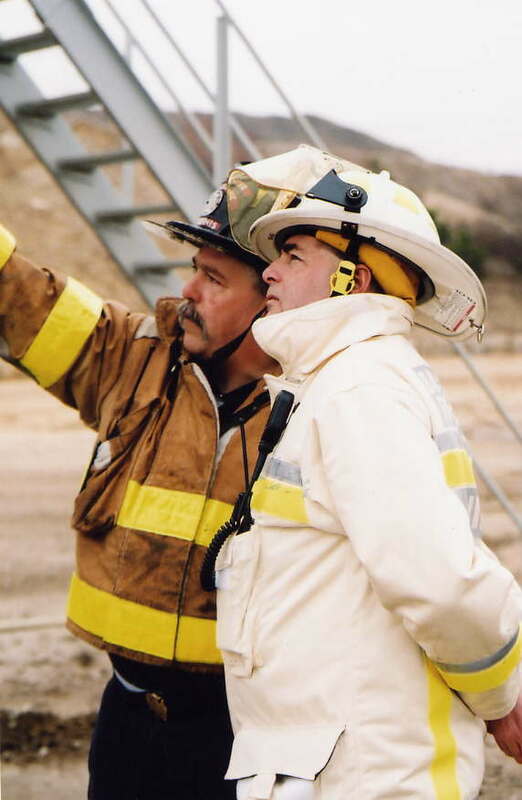 Captain Glen Coffin replaced Crosby as Acting Deputy Chief. 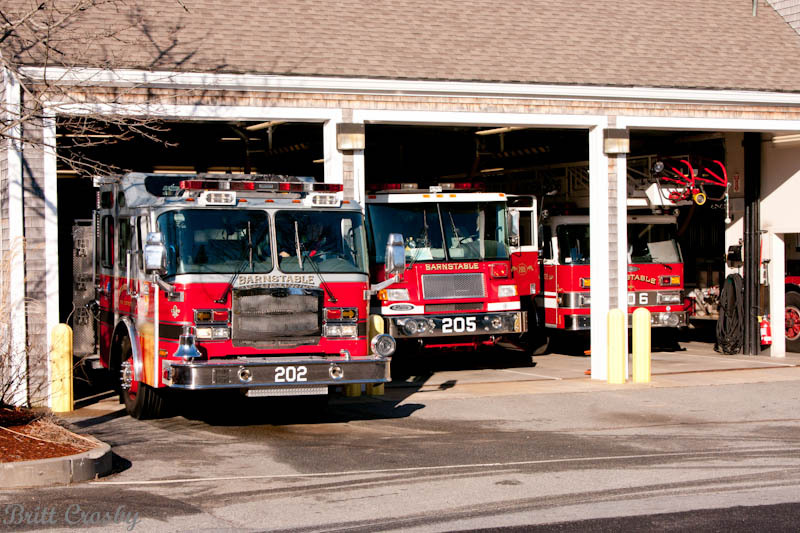 BFD responded to 928 incidents in 2001, up34 from the 894 calls in 2000. This is an increase of 3.8% with an average of 2.5 calls per day. 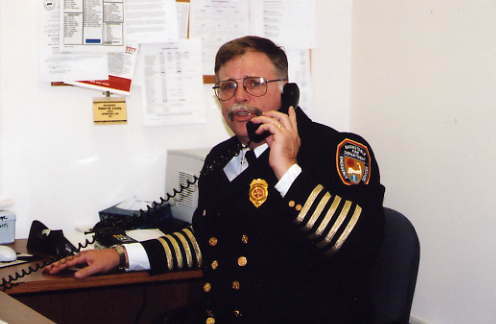 Long time Fire Chief William Jones III Retired Nov 1, 2002. 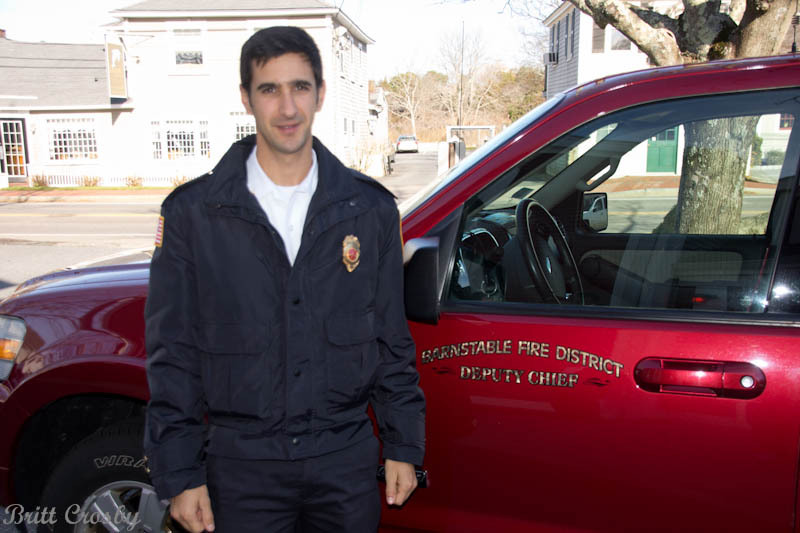 Harold "Hal" Seigel has been selected as the next Fire Chief of the Barnstable Fire Department. 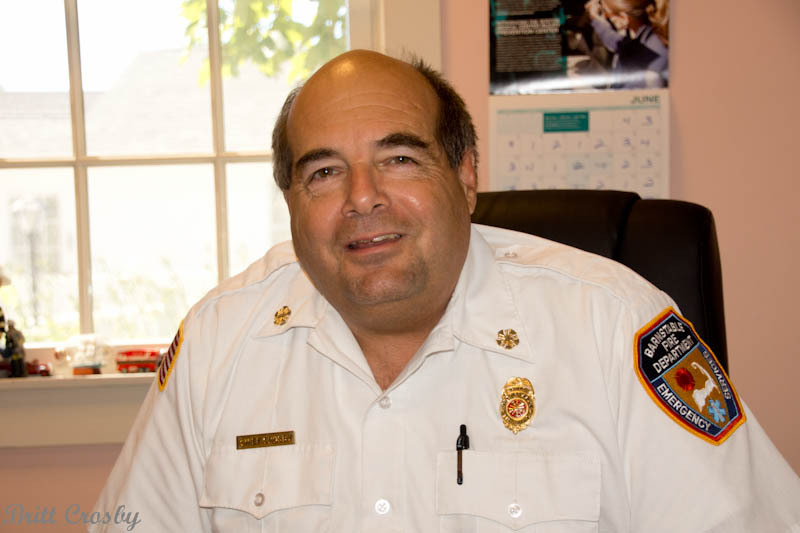 He has served as Deputy Chief for several years and previously came from the Albany, NY area. Lieutenant Robert Crosby is currently serving as Acting Deputy Chief. 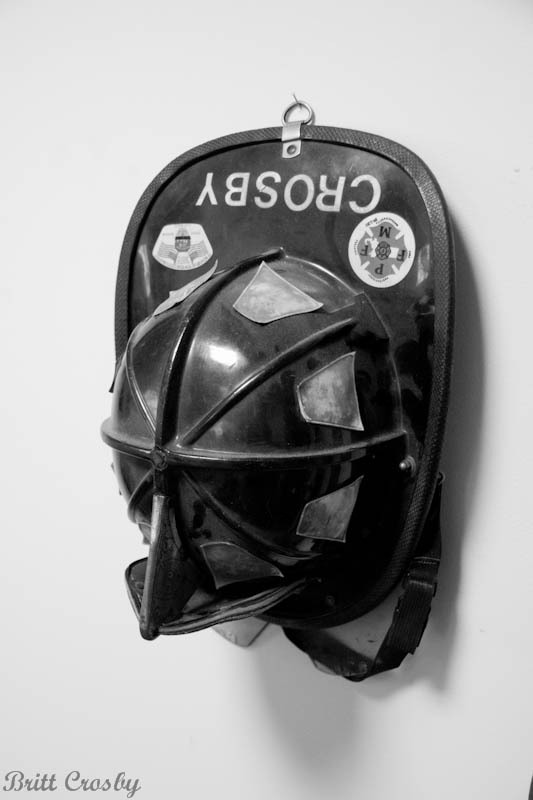 Crosby has been a long time member of Barnstable FD and is at least second generation in the department. 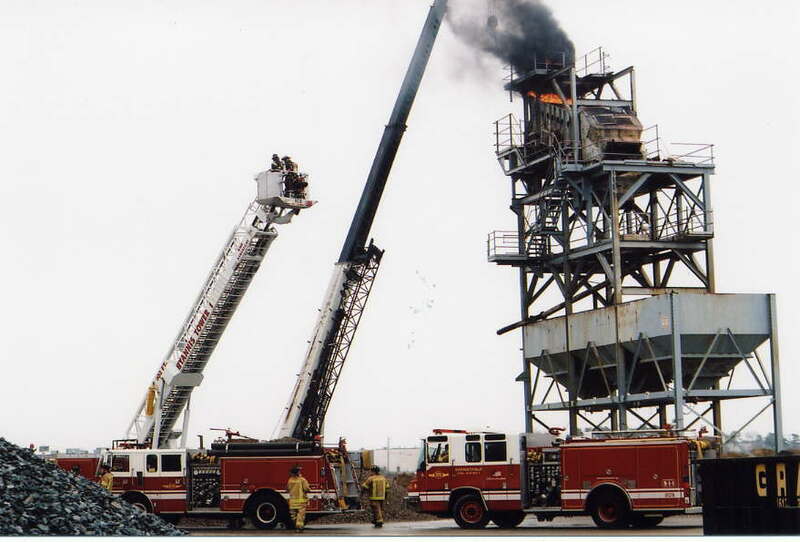 Oct 2002.